Why is it hard to recruit hangmen in Sri Lanka? Colombo, February 14: If one were to go by the word of President Maithripala Sirisena, Sri Lanka will be seeing its first hanging after 43 years in about two months’ time. The President has said that, as part of his drive against drug lords, he will sign the death warrant in the case of those in the death row who have been brazenly carrying on this nefarious trade even from behind prison walls. But while it is easy to sign the death warrant, it is not so easy find an executioner – a hangman- to carry out the sentence. In the past, Sri Lanka had announced that death sentences would be carried out. But no hangings were held. There were various reasons for this. One of them was the inability to recruit a hangman. Some years ago, when the Sri Lanka Prisons Department advertised for a hangman or executioner, nearly 200 had applied. No detailed job description was given other than the stipulation that the job was not open to women but only to mentally fit men. Apparently. most of the applicants had no clue about what the job entailed. Many of those who came for the interview walked away when the duties associated with the job were told to them. However, in 2013 two hangmen who were hired. But they failed to show up. One hangman who was hired in 2014. 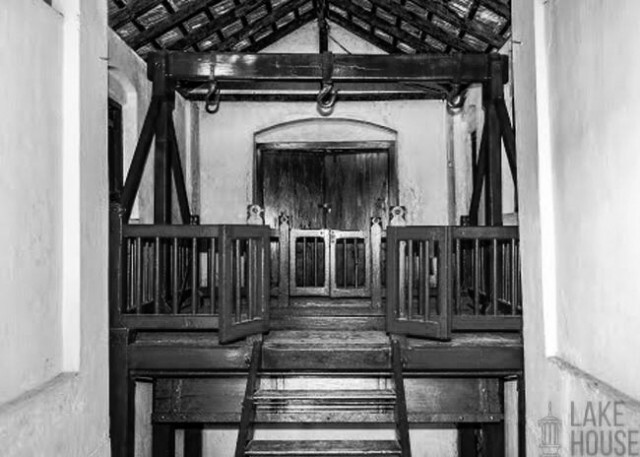 But he fled when he was shown the gallows in the Welikade prison in Colombo. It is obvious that among the essential attributes of a hangman are nerve steel and a stomach lined with steel. In fact the Sinhalese word for a hangman is Alugosuwa, a corruption of the Portuguese word Algoz (a beastly, cruel man). Albert Pierrepont came from a family of hangmen. Therefore, one could presume that hanging came naturally to him. But this cannot be said about people wholly new to the task. However, the ugliness of the job is not the only reason for Sri Lankans not to be hangmen. There is a sociological reason for it too. 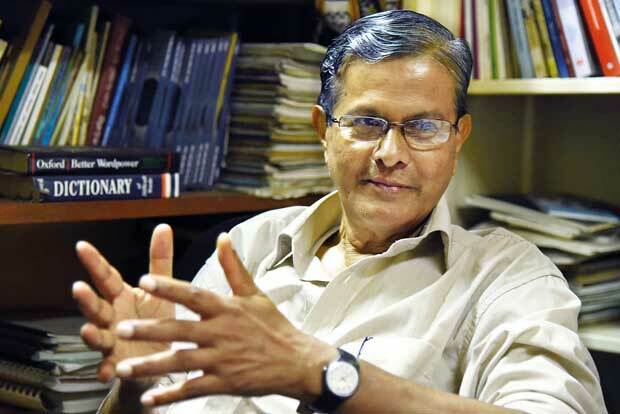 Colombo University sociologist Prof. Siri Hettige sees the reluctance to take up the job as stemming from Sri Lankans’ obsession with “self- identity”. In Sri Lankan society, whether urban or rural, one’s profession or the type of work one is associated with is a critical marker of one’s status. In the Lankan social hierarchy of status, the executioner would be at the rock bottom. The Sinhalese term used for executioner is indicative of its unacceptable nature – Alugosuwa, a derivative of the Portuguese term Algoz meaning a beastly or cruel person. “Identity is so important that even criminals wear the garb of honesty and moral cleanliness in Sri Lanka. They masquerade as businessmen or politicians in the service of the country and its people. They display this makeover in the dress they wear. They invariably don the white shirt and the white sarong to show that they are lily white in their conduct,” Prof.Hettige said. Nobody can be even a part-time hangman and keep it a secret in Sri Lanka because of the open-ness of Sri Lankan society, the sociologist added. “Ours is an open society where virtually nothing can be kept a secret. We are a naked society if one may use the term,” the sociologist said. This does not mean that killing per se is taboo in Sri Lanka and that Sri Lanka is entirely guided by the Buddhist philosophy of non-killing. Soldiers and war heroes are celebrated as Ranaviru. Sinhalese names bear witness to the high value attached to heroics in war. But taking the life of another as a hangman or an executioner is not acceptable even if the execution is a judicial one sanctioned by the State.